You are at:Home»Is A Natuzzi Recliner The Right Choice For Your Home? 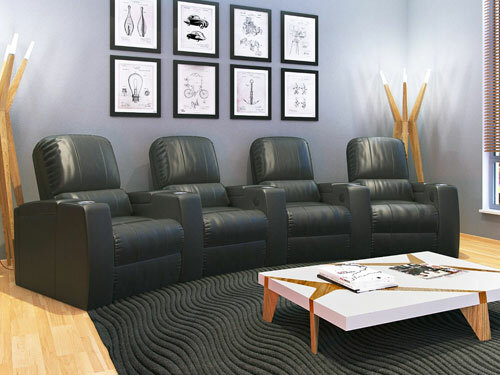 If you’re seeking a genuine leather recliner, a high-end power recliner, or a chair with a unique, contemporary design, a Natuzzi recliner could be the right chair for you. 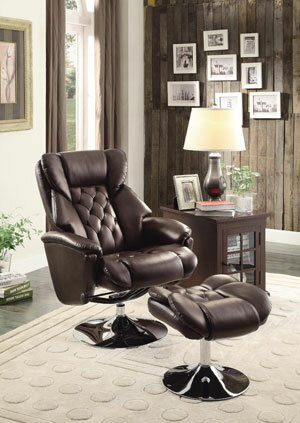 The Federica Brown Leather Battery Power Recliner is a good illustration of the style of Natuzzi chairs. There are several characteristics that nearly all Natuzzi recliner chairs share. Firstly, nearly all Natuzzi recliners are upholstered in genuine Italian leather. Another trait that is common amongst these chairs is a unique, contemporary designs. The last common thread is that most Natuzzi recliners are power recliners, with many of them being battery powered. Natuzzi has two product lines, Natuzzi Italia and Natuzzi Editions. The Natuzzi Italia line is high-end, and includes chairs as well as living room furniture, bedroom furniture, and home furnishings. Each piece in the line is made in Italy. The Natuzzi Editions line, on the other hand, is focused on leather sofas and chairs. Chairs from both collections run at a relatively high price point. 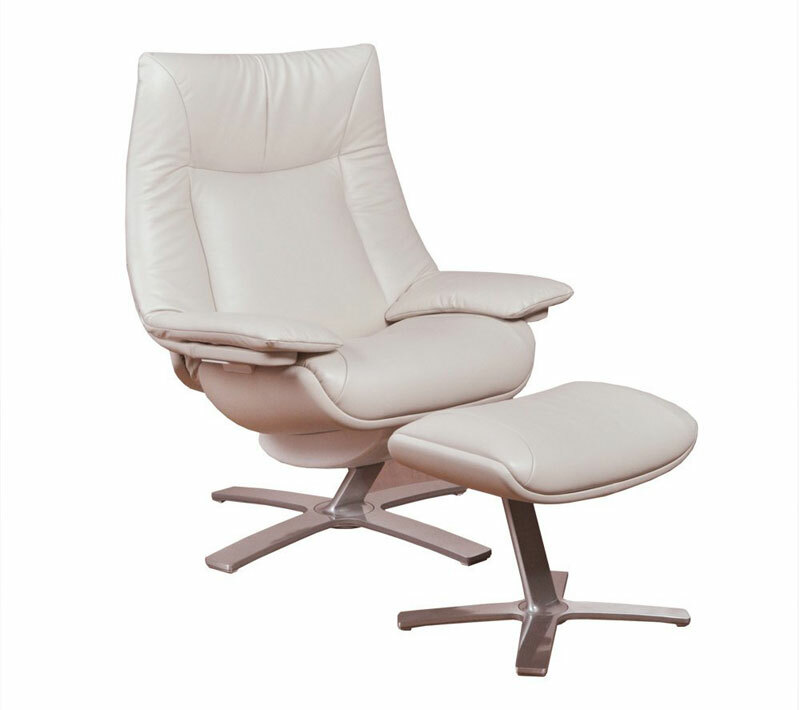 Below we’ll take a look at some Natuzzi recliners available for sale online. Unfortunately there aren’t many reviews online to go off of for comparing customer ratings so for many chairs we were able to find available for sale an accurate rating was not available. Hopefully the table above is useful in determining if a Natuzzi recliner is the right choice for you. Below we’ll cover a couple popular chairs in greater detail. One chair is from the Natuzzi Italia line while the other is from the Natuzzi Editions line. The RE-VIVE Performance Recliner and Ottoman is part of the Natuzzi Italia line, which means it is made in Italy. Not surprisingly, it is upholstered in genuine Italian leather. The chair is designed to optimally support the human body. 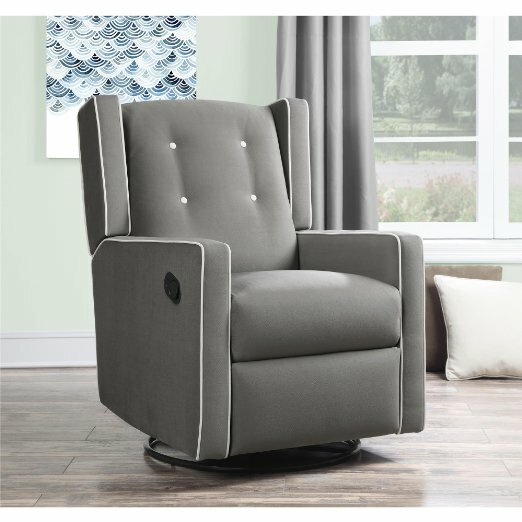 It features a strong, high density structure with the capability to recliner, rocker and swivel. Interestingly, this recliner has no levers or other typical recline mechanisms, but rather uses a responsive recline mechanism. Basically this makes it so the chair adapts to your movements to get into a reclined position. The headrest is adjustable so it can be customized for individuals. The ottoman pad also tilts based on the position of the user’s feet to offer maximum comfort. There are a couple of critical reviews for this chair from buyers who had the chair’s reclining mechanism fail after around a year of use. While the issue should be covered by warrantee, some customers had a difficult time getting replacements from the manufacturer. 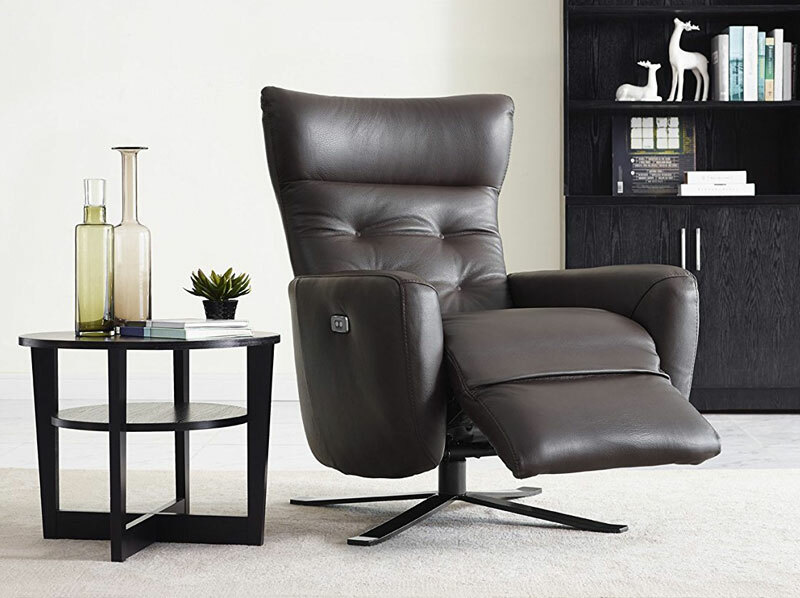 The Federica Brown Leather Battery Power Recliner is a piece in the Natuzzi Editions product line. A contemporary style and a wingback shape make this chair a stunning piece of furniture. It is upholstered in genuine Italian leather. It has a swivel base, allowing you to rotate in the chair as well as recline. 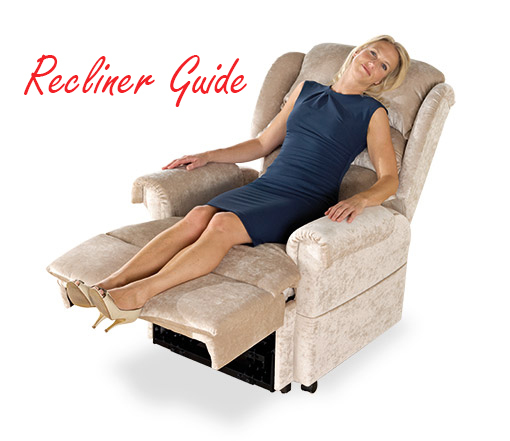 This model is a power recliner, but unlike most other power recliners it is powered by a rechargeable battery. This provides the advantage of having a power recliner that does not need to be plugged into the wall.